Many know Dr. Gregory J. Harris as the Assistant Dean of Undergraduate Academic Affairs, but his role extends well beyond addressing student issues in the College. He is also a faculty member in the Department of Family and Child Sciences and commits a great amount of effort toward improving the classroom experience. 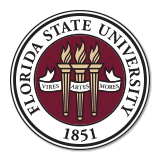 Earlier this year, Dr. Harris was awarded a $5,000 grant from the Office of Critical Thinking Initiatives and ThinkFSU. The grant is funded through the “Faculty Fellows Program” and is aimed at using more critical thinking skills in curriculums. In doing this, Dr. Harris’ goal is to create a more engaging classroom experience for students. Dr. Harris was also selected as one of 25 faculty and staff throughout the university for the Advance Leadership Development Program 2017-18 class. This training certificate program is designed to develop the skills of administrative and academic leaders, and promote growth for emerging ones. The select group began training this semester and will continue through April. In addition to these achievements, this month will mark the publication of Dr. Harris’ edited textbook reader, “A Handbook on Aging: A Multidisciplinary Perspective with Critical Readings” as a supplemental tool for students to explore the complexities of today’s aging population. 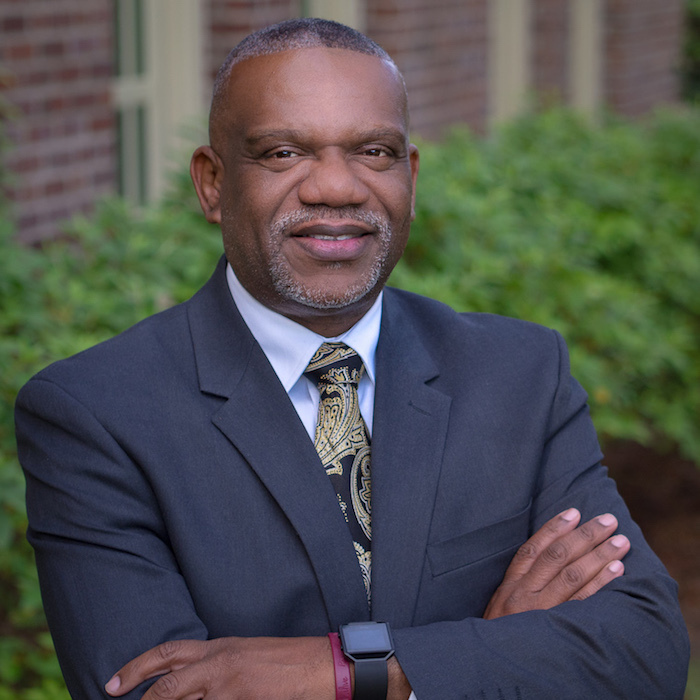 We congratulate Dr. Harris on an accomplished year as a faculty member, colleague and leader in the College of Human Sciences at Florida State University. Next Article Next Article: A Secret Affair: Who Cheats and Why?